Fantastic card! 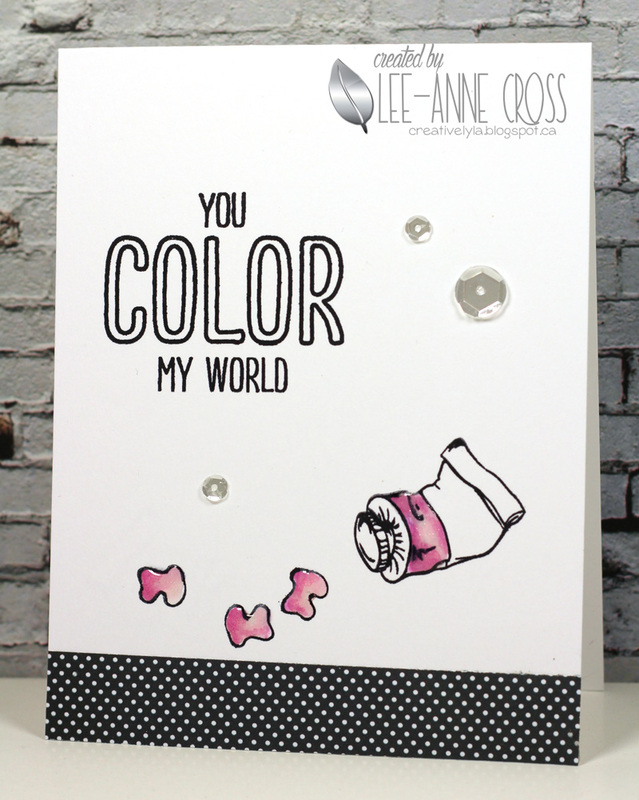 I love the pop of color, the design with the bold sentiment, and the use of sequins! Thanks for playing with us at Inkspirational!